Taste the original Paella from Valencia in Home Hostels!!!!! 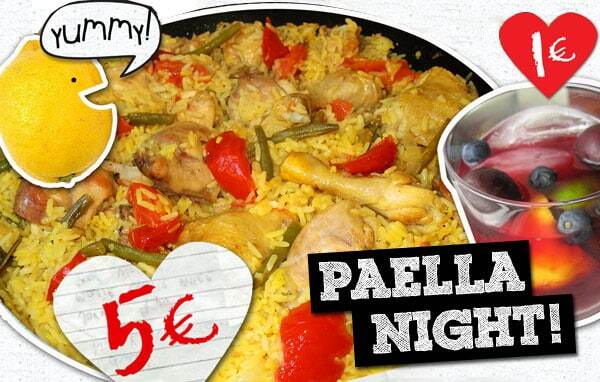 Home Hostels Valencia have a special offer for dinner: eat the best paella of the city of Valencia for just 5 euros. The best hostel in Valencia is placed in the city center, in the Carmen neighbourhood.